Ocean City Defender is a Canadian/English synthpop duo from Thunder Bay, ON comprised of multi-instrumentalists K. Preston Merkley and Robin Moss. Creating lush, tightly-crafted,‘80s-inspired electropop with a distinctly 21st century shimmer, their music has been compared to artists such a New Order, Phoenix, Passion Pit, and Chvrches. 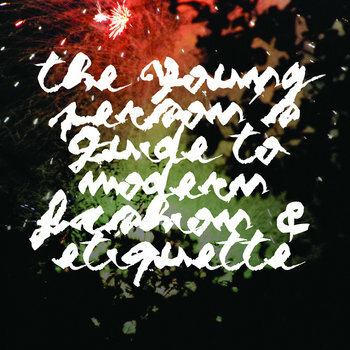 The band's most recent release was through Japanese music label Rallye, home to such notable acts as Kisses, Chad Valley, The Whitest Boy Alive, and Au Revoir Simone. Featuring a combination of songs from the band’s first two EPs, plus two exclusive Japan-only tracks, the album was a commercial success, selling out its pressing through their Tower Records distribution. Since then, Ocean City Defender's music has been featured in television shows on networks such as Netflix, NBC, MTV, the CW, and more. The band has played festivals such as NXNE, CMW, Up Here, and more. Early 2019 will see the release of a brand new EP, the first Ocean City Defender release featuring new band member Robin Moss. 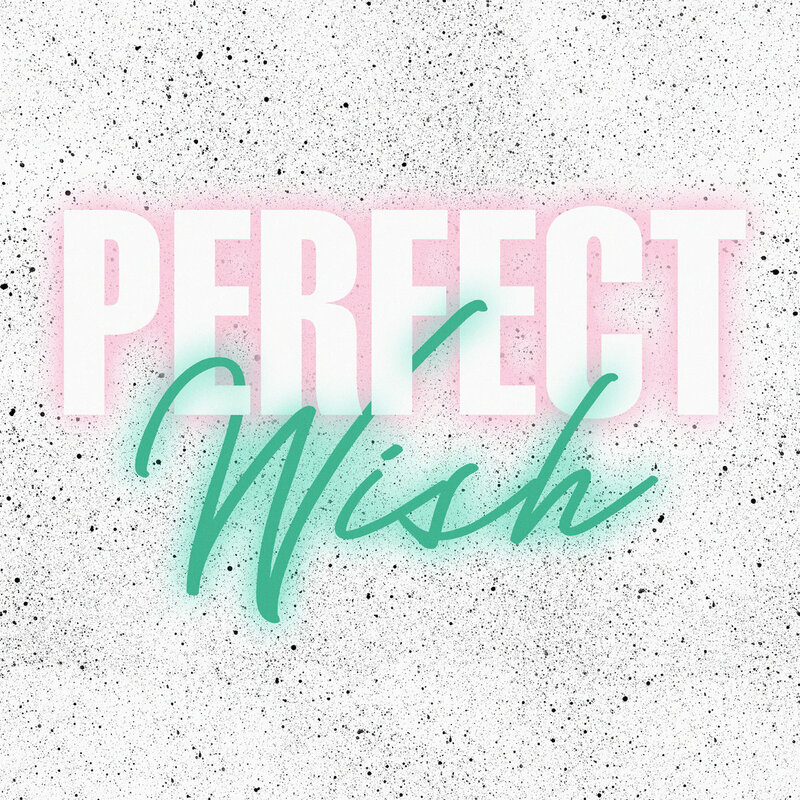 Ocean City Defender returns with the new single Perfect Wish. We are working on 2019 shows. We've set aside our aversion to the internet.